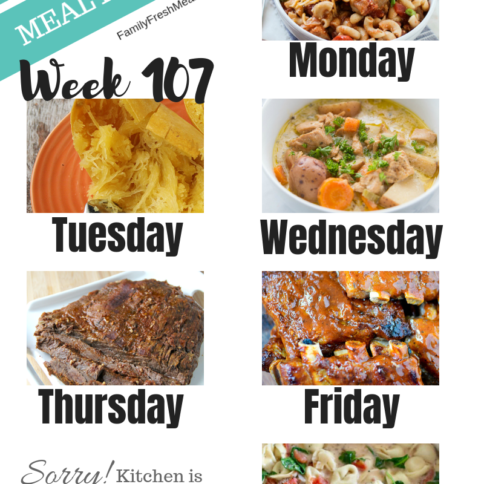 Welcome back to another virtual feast! 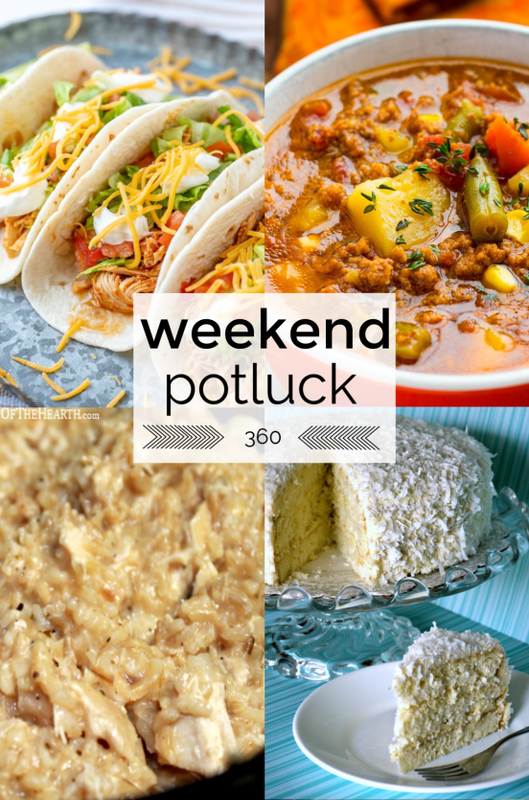 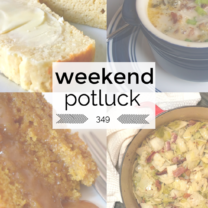 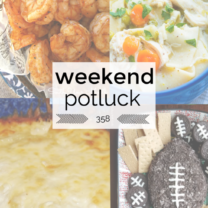 This week’s Weekend Potluck Recipes Week 360, is jam-packed with loads of yummy goodness. 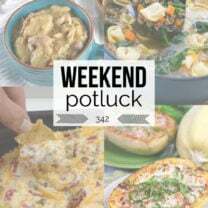 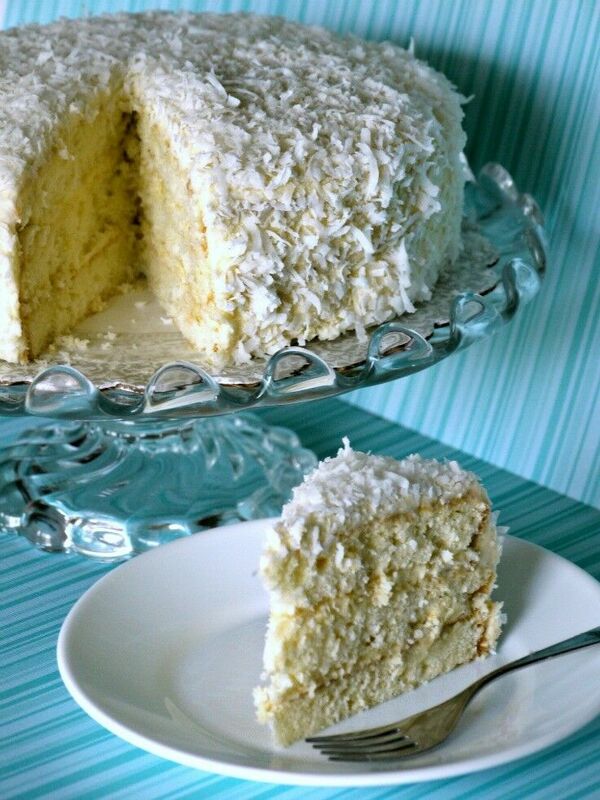 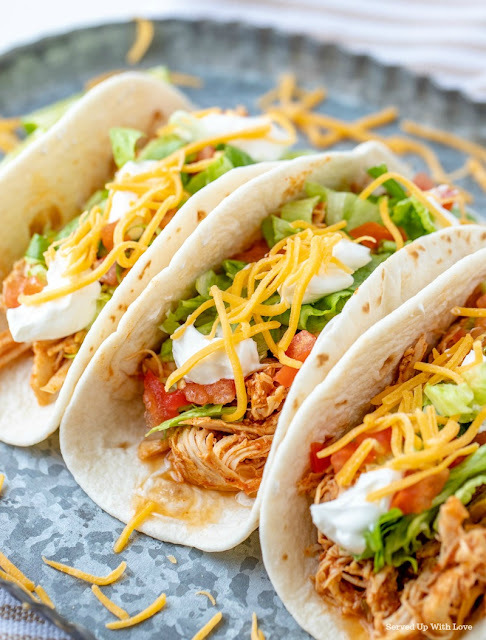 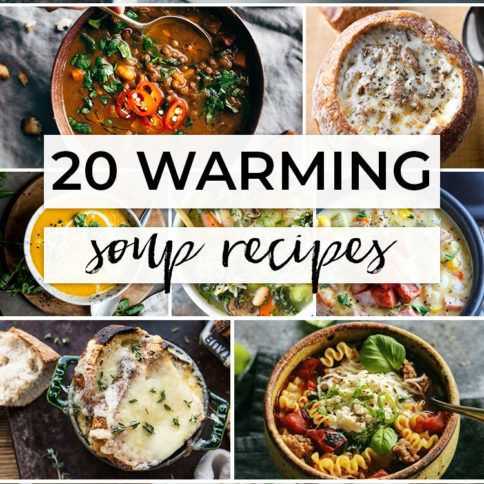 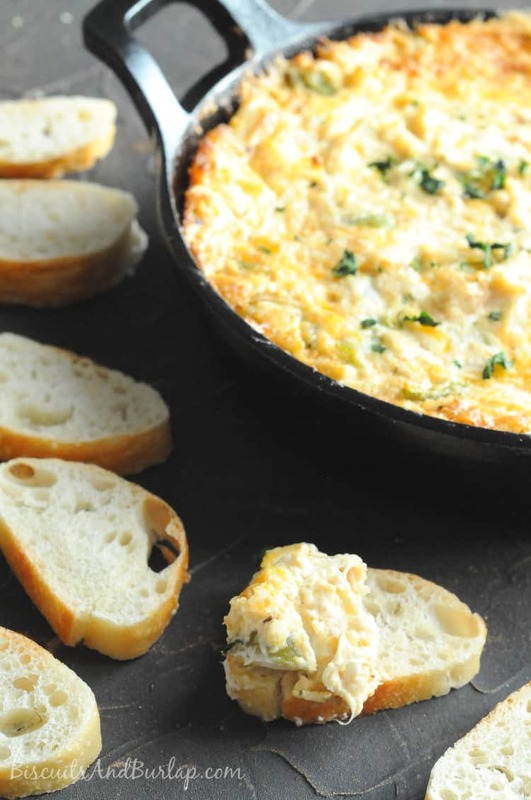 The star recipes this week are One Pot Savory Chicken & Rice by Of The Hearth, Instant Pot Hamburger Soup by No Plate Like Home ,Southern-Style Coconut Cake by The Good Hearted Woman , Cajun Crab Dip by Biscuits and Burlap, and Crock Pot Chicken Tacos by Served Up With Love.